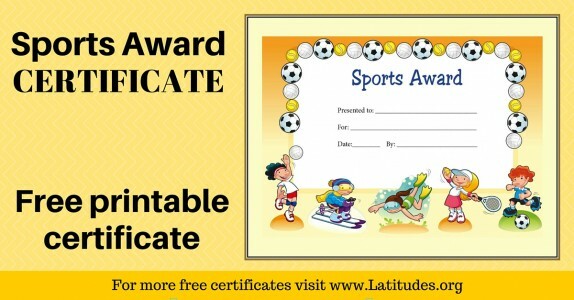 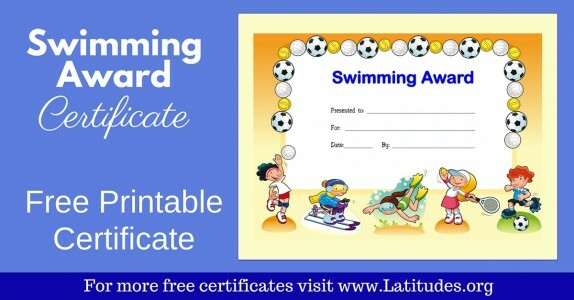 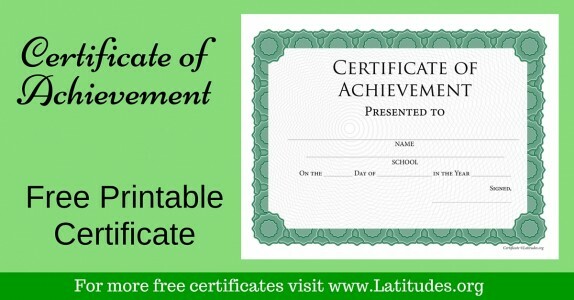 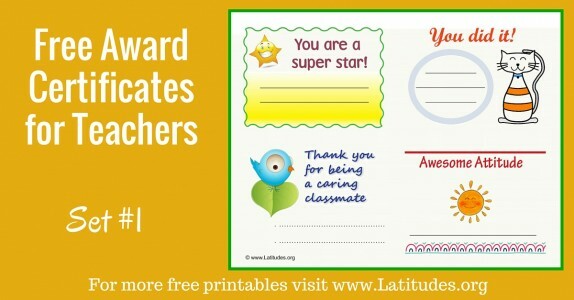 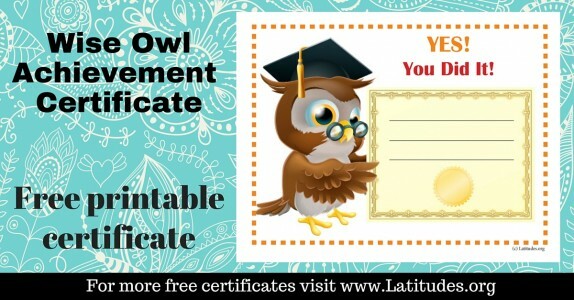 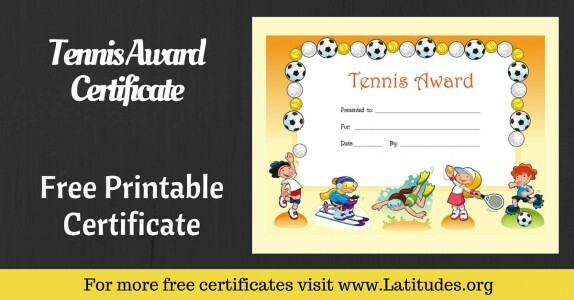 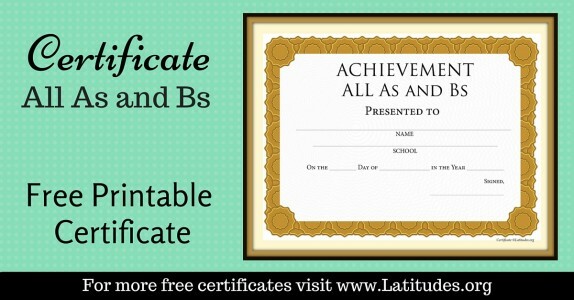 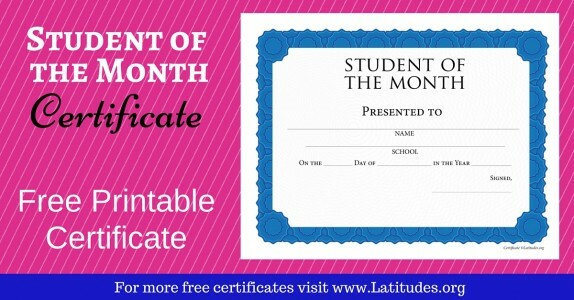 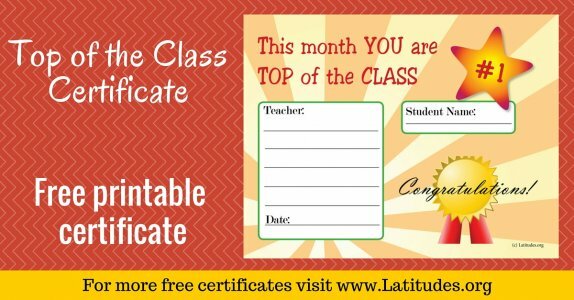 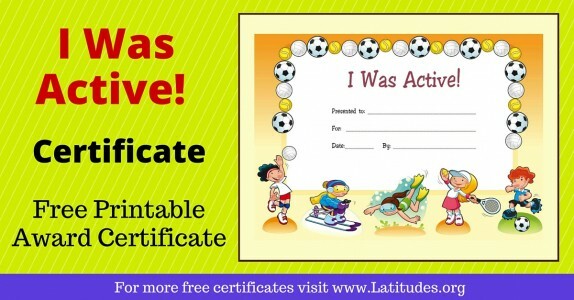 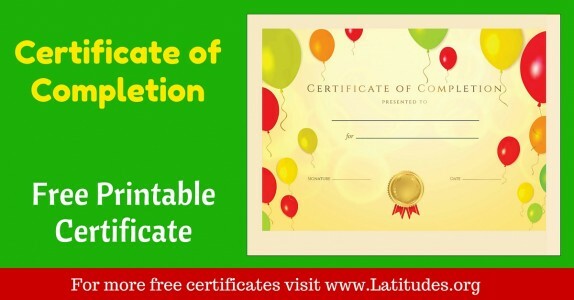 When your students are making progress and reaching their goals, now you can acknowledge their achievements with one of our printable award certificates. 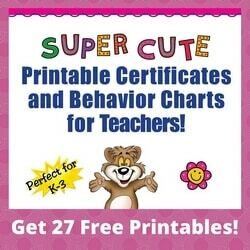 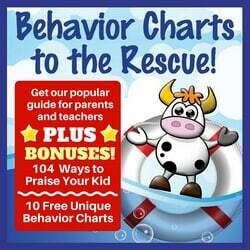 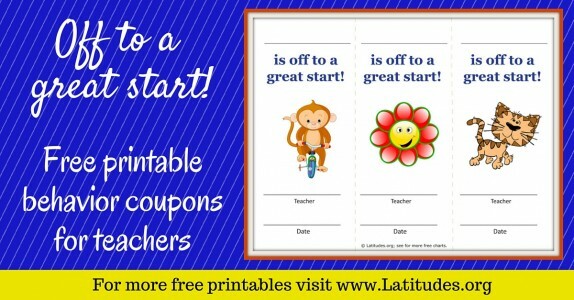 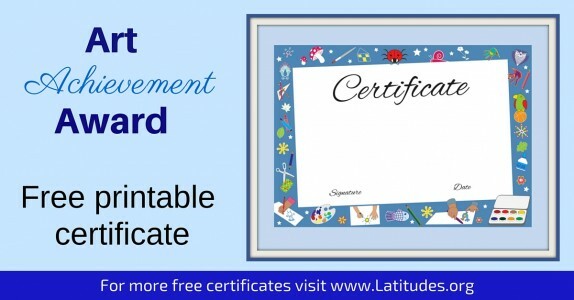 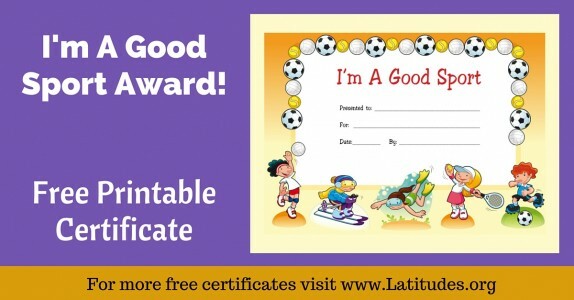 Not only will your students feel great, but they’ll also appreciate the positive reinforcement and enjoy being able to take the award certificate home to show their parent(s) or other caregivers. 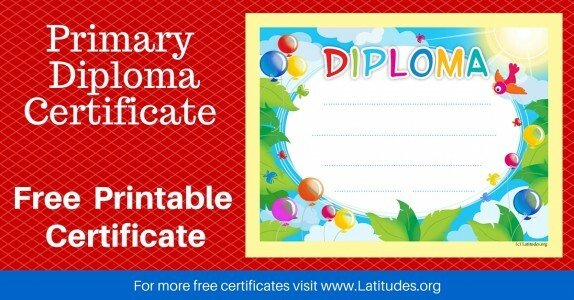 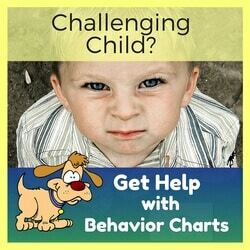 When selecting an award certificate, choose the chart you think will make your student smile. 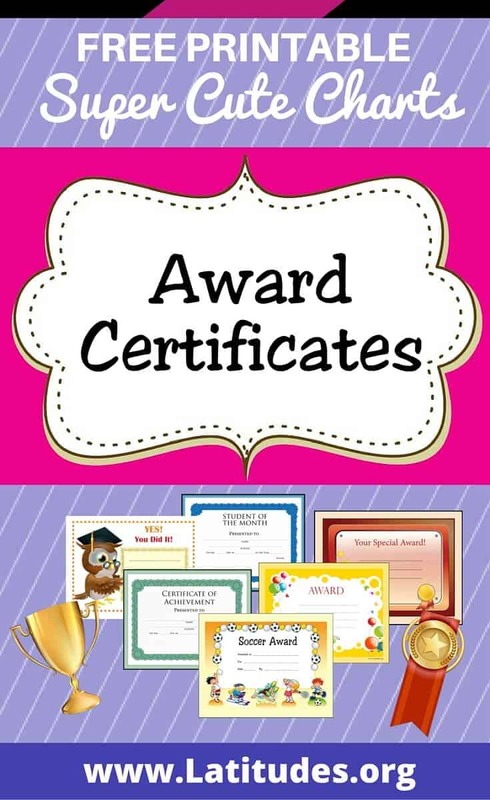 We have a variety of award certificates, some which are blank and some that are focused on a specific achievement. 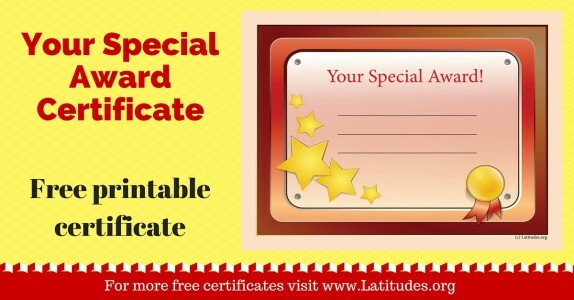 If you have ideas for award charts you’d like us to offer, please use our contact form to submit your request so it can be shared with our designers. 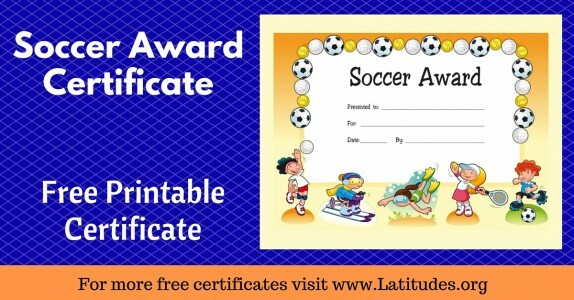 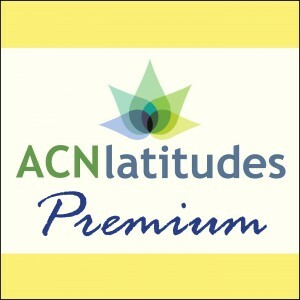 If you’re a premium member, you can personalize your award certificates on the computer before you print them out. 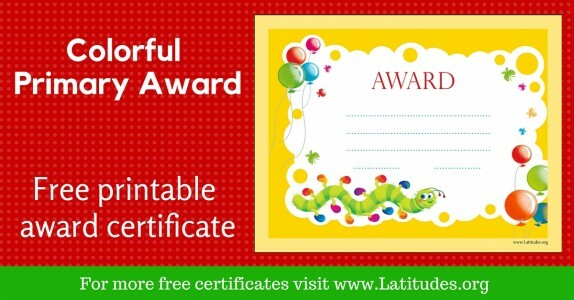 If you’re using the free version of our award certificates, you can print them out and then fill in the blanks by hand. 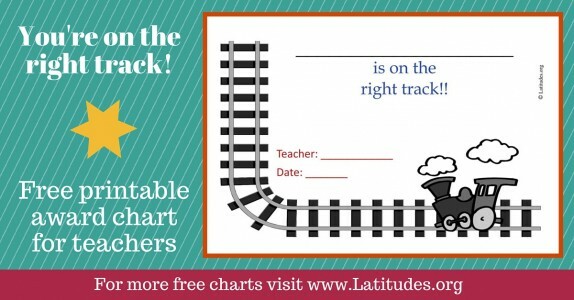 Either way, your students are going to feel proud of themselves for reaching their goals! 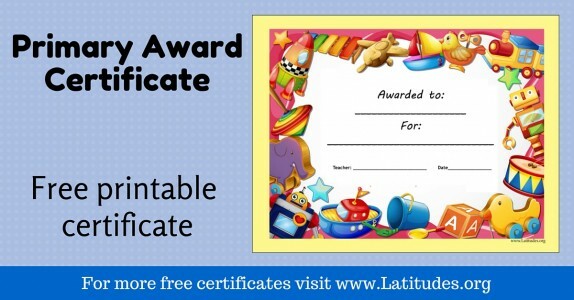 If you like using our free classroom award certificates, then please use our social share buttons to tell your friends and family about them.